Home > Film > What Would David Lynch’s Return of the Jedi Have Looked Like? Is this what David Lynch’s Return of the Jedi would have looked like? Fan-made trailer re-imagines the Star Wars film with Lynch’s style. Between the announcement of more Twin Peaks and the mind-blowing trailers for Star Wars: The Force Awakens, it seems like a good time to revisit this great fan-made trailer. George Lucas approached Lynch in 1981 with the prospect of directing the third installment of the Star Wars franchise. Return of the Jedi was a pretty dark film, which would have lent itself well to Lynch’s style. 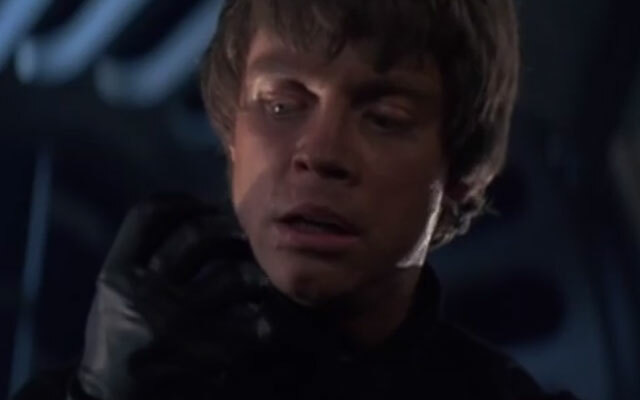 He went on to do Dune, which shows off what he could have brought to the dark and mystic elements of Luke Skywalker’s inner struggle with the dark side of the force. Though David Lynch never even began production on his version of Jedi, the thought of what it could have been puts it on par with Alejandro Jodorowsky’s version of Dune. When will we get the Return of the Jedi Clampett?